Industrial Servo & Drive Repair have always set proved its standard with back to back successes in a particular industry. We mainly cater to what our client wants and want to offer them premium quality service, on spot response and affordable repairing process. We are one of the leading motor repair companies. That is what our clients have to say about us. The areas that work at including Servo Motor Repair, DC Servo Drive Repair, AC Servo Drive Repair, Industrial Electronics Repair, etc. We mainly focus on US and Canada location to offer our seamless repairing services. Industrial Servo & Drive Repairs is a top notch servo repair service provider that offers perfect repairing solutions. 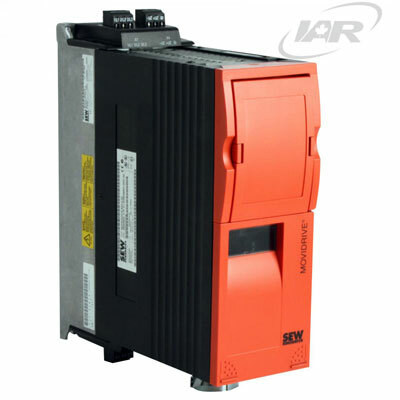 No matter how big or small the servo motor is we got the perfect solution for it. With the massive support of the talented, educated and well-certified team members make sure that any troubleshoot is easily repaired. To us, repairing any types of turbo motor is nothing new we can get it sorted. As all of us are well informed of the fact that servo motor repairing is one of the toughest and scrutinized works and therefore, you will need the help of an expert to get the repairing done. 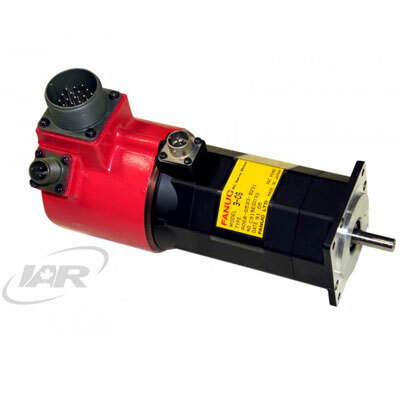 You can avail the quality servo repair and replace your old servo motor with the best branded ones in the market. 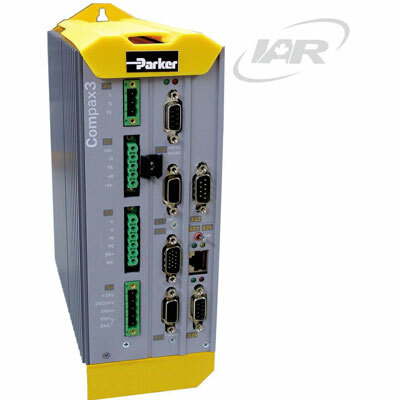 We provide Yaskawa servo repair and parker servo repair in Mississauga. Interestingly, we have a 24*7 support service that can offer you a helping hand. 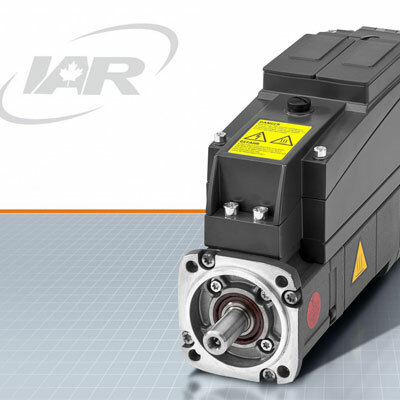 In fact, we expertise in Fanuc Servo repair, Bosch Rexroth, Heidenhain encoder repair and these are the most complicated servo motors in the market. With the advancement of technologies, things are getting even harder and complicated to repair. 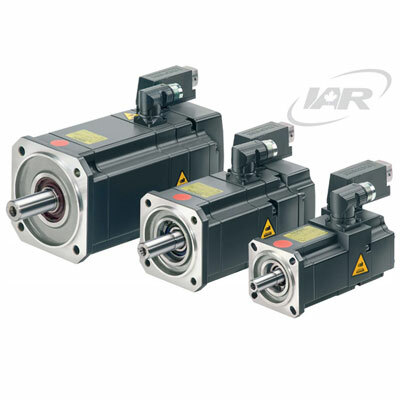 We also provide the top quality servo motors during the replace or repairing process. Few of the top branded names that we use are parker servo motor repairs, Yaskawa servo motor repairs in Mississauga. However with many years of experiences, we have come to a point where we can repair almost 200,000 products from around 2000 businesses located all around the world. Our group of workers has been the strength of the company and they are the spine of the business. Without these expert and hard working bees, we would have never ever got the success that we have always been dreaming of. With the immense urge to learn more and more things and with the compulsion to offer better servo repairing service to the clients, they have always come up with better ideas each day. We offer servo repair in US, Michigan, Detroit, Chicago, Dayton, Doubling and Concord. 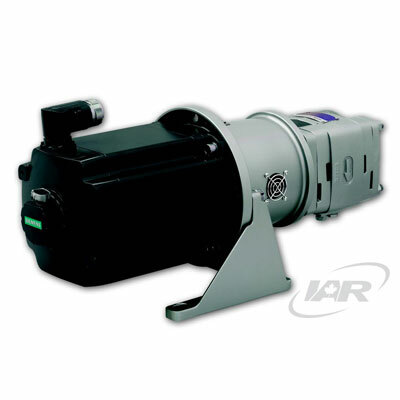 We are a reputed company offering you servo repair service for various types of servo motors; we keep a track of the industry norm regarding the quality service offered here. 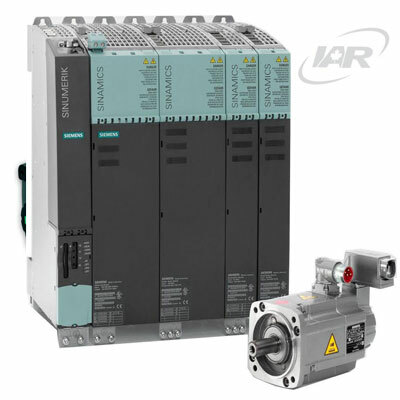 We understand how important it is for you to maintain the servo motors for the smooth process of the business. We are leading servo repair company that manages and makes sure that their clients get the best. With a wide range of services many of our organizations located globally. We cover the service process offered to the industry in various countries like Canada, USA, India, etc. The well-trained and certified people working in our company are always ready to offer spontaneous services keeping excellence of quality in mind. You ask for the servo replacement and repairing service and you have it. We are always committed to offer the best quality service as we promise to you. We are here to make sure that you have the best of the servo repairing done. 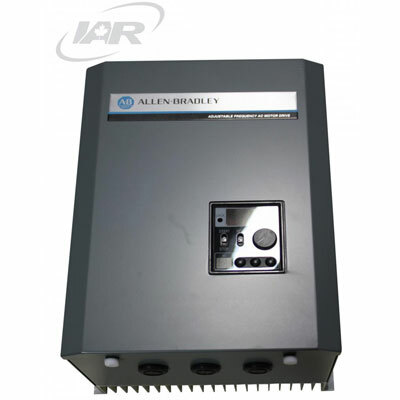 We understand the importance of your servo motor and make sure that we get the problem rectifies as soon as possible. That is where we stand out from the rest of the companies in the area. We offer our services in parts of USA and Canada. You can avail our servo repair services in Guelph, Montreal, Windsor and Quebec.